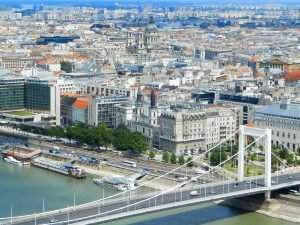 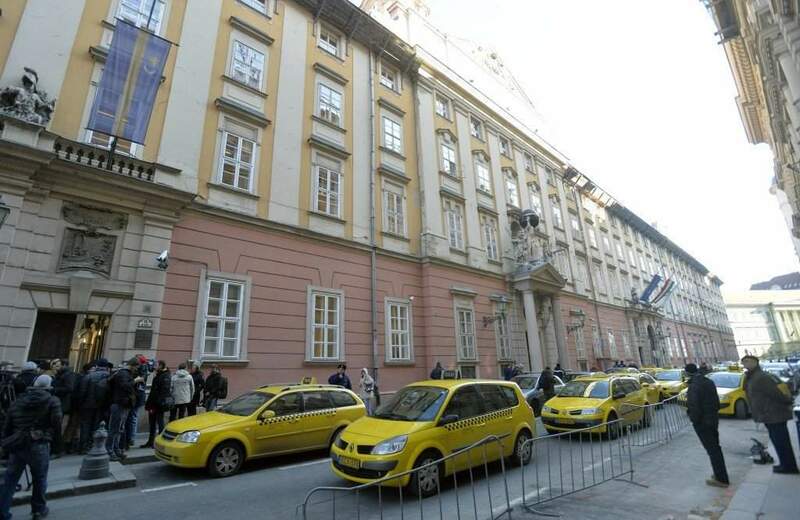 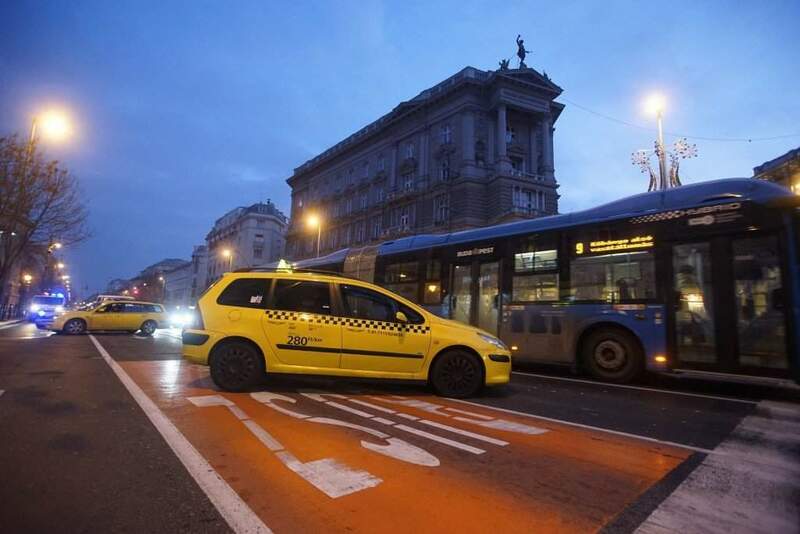 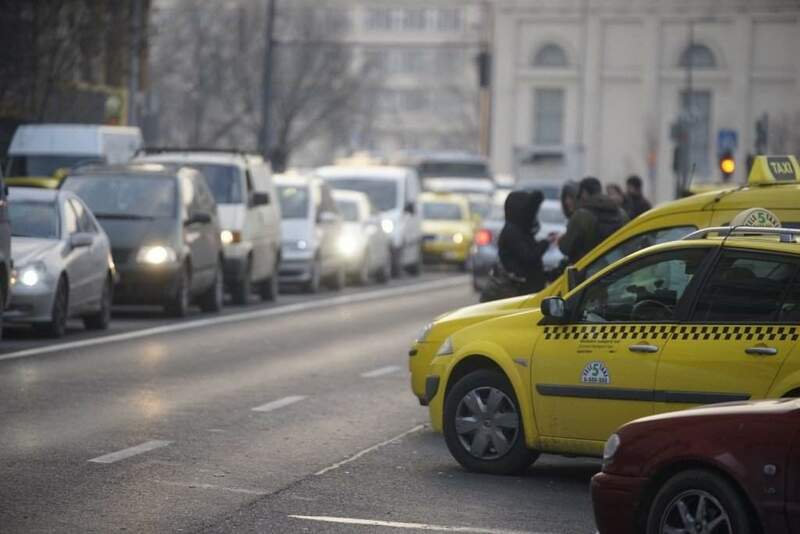 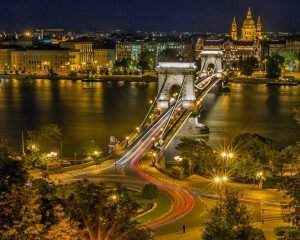 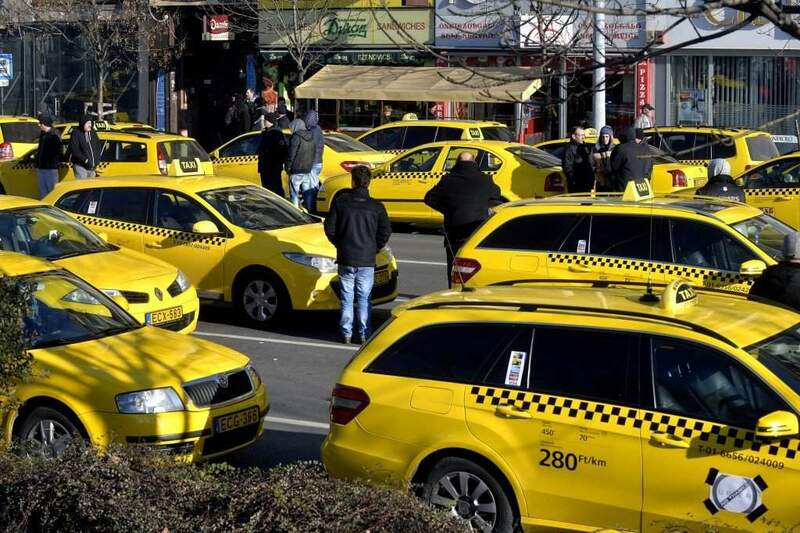 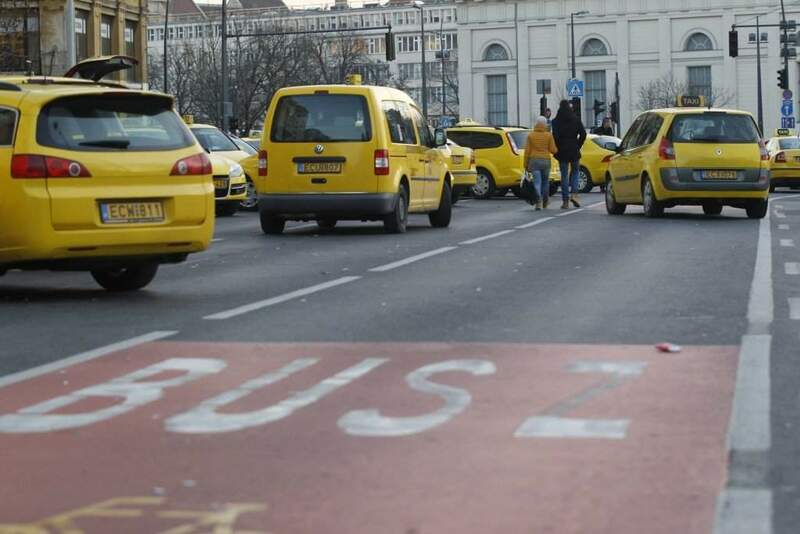 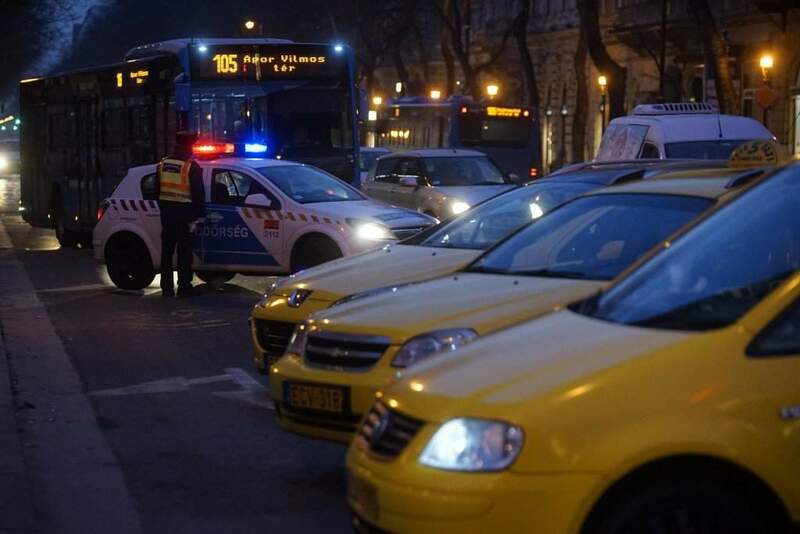 Budapest, January 19 (MTI) – Budapest’s taxi drivers have continued their protest against car-dispatcher Uber, blocking traffic at the junction of Andrassy Avenue, Bajcsy-Zsilinszky Road and Jozsef Attila Street in the city centre on Tuesday morning. 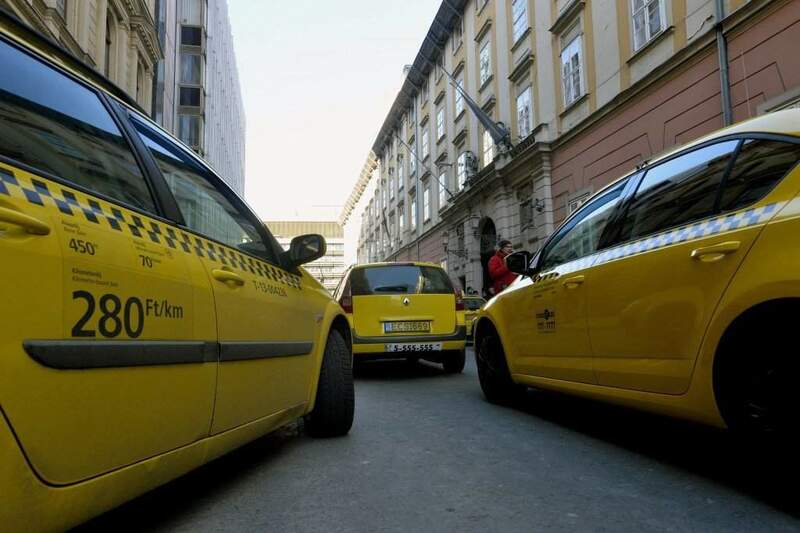 The protesters have blocked the site with some 30 taxis, leaving only one lane in each direction for traffic to pass by. 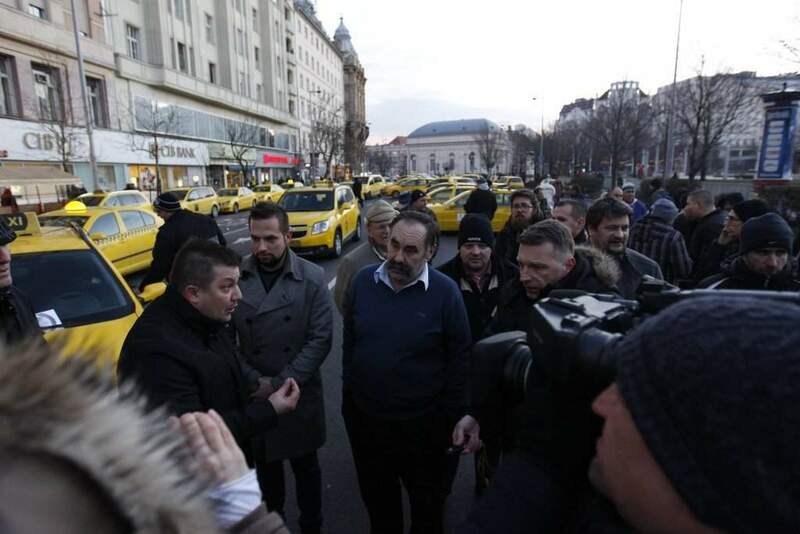 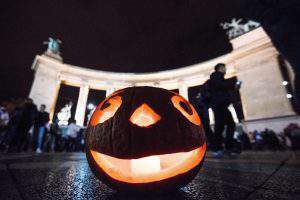 The organisers, who started their demonstration on Monday morning without prior notice, have since filed for a permit. 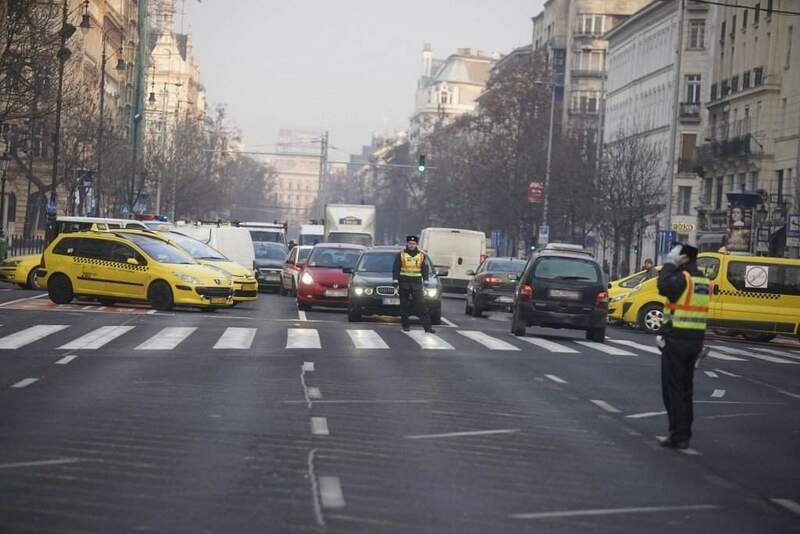 At MTI’s inquiry, the police said that negotiations were under way.